Published on January 26, 2014. 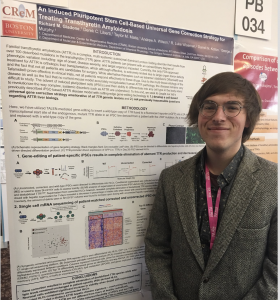 Kim and Rich selected for oral presentations at BUSM’s 2018 Evans Day! Posted on April 11, 2019. 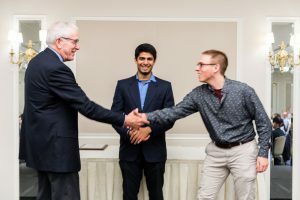 Rich’s oral presentation takes home gold at BUSM’s 2018 Evans Research Day! 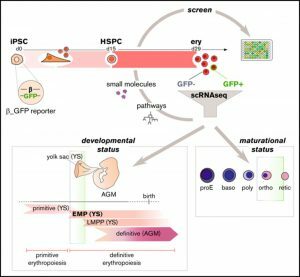 Rich’s paper, describing our novel ATTR patient-specific iPSC library, was recently published in Amyloid. Click here to visit the article in Amyloid. Posted on August 17, 2018. 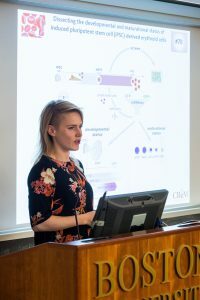 Murphy lab publishes paper describing new insights gained from Kim’s β-globin reporter iPSC line! Click here to visit Kim’s Blood Advances publication. 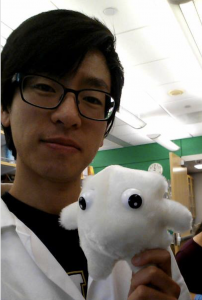 Murphy lab welcomes its newest MD/PhD student, Anthony Yeung! Posted on August 16, 2018. Posted on January 16, 2018. 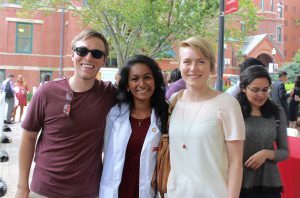 Congratulations to Spoorthi who begins her medical school training at BU’s 2017 white coat ceremony! Posted on August 3, 2017.